It was in La Côte-aux-Fées that Georges-Edouard Piaget set up his first workshop in the family farmhouse and devoted himself to producing high- precision movements. This was back in 1874 and marked the start of an ever-growing reputation. In 1943, the company took a decision that would prove crucial to its future by registering its brand name. 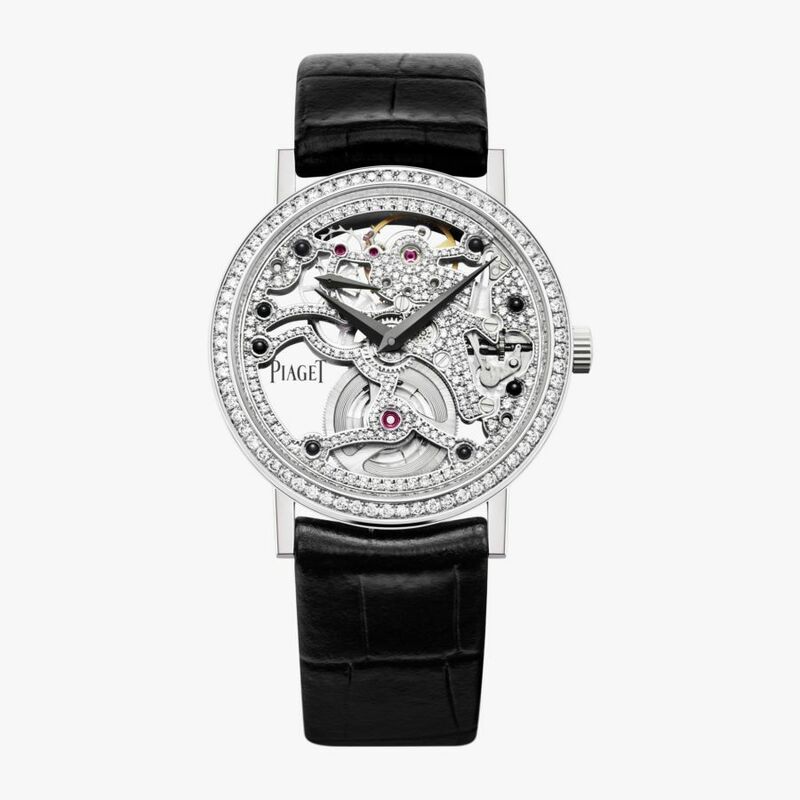 Faithful to its pioneering spirit, Piaget in the late 1950s set about designing and manufacturing the ultra-thin movements that would become one of the Maison’s signatures and leave a lasting impression on watchmaking. 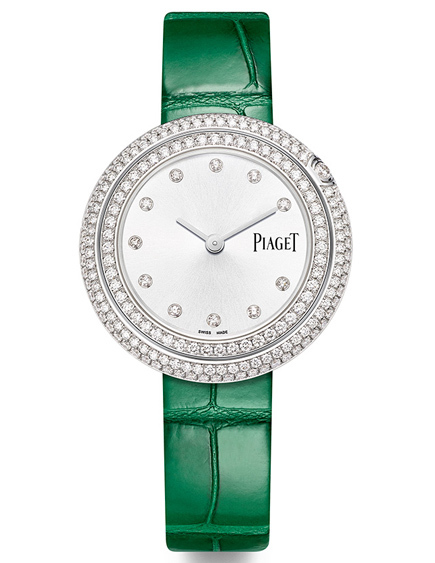 But Piaget was also a style: a marriage of gold and an explosion of color, new shapes, precious gems, and dials made of hard stones. Carried along on the wave of extraordinary creativity driven by Yves G. Piaget, the brand’s jewelry collection grew in an original direction with a resolute emphasis on color. Rich of more than 140 years of history, the ever-bold brand, innovated by offering jewels in motion, extravagant Haute Joaillerie collections, and incredible watches to become one of the world’s most prestigious watchmaker-jewelers. The Limelight Gala announced its arrival with a design that is instantly recognisable. Identifiable by its round case and uniquely contemporary lugs, the Gala is also bedecked with diamonds that surround the whole face, resulting in a timepiece that is all statement. 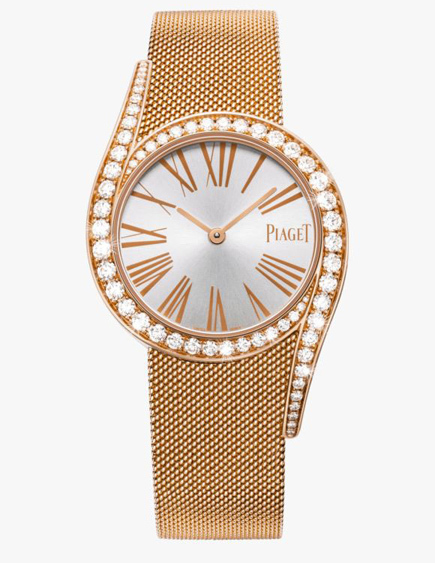 Piaget celebrates its Sunny Side of Life philosophy with the Possession collection. It is not only an ode to joy, to movement and to elegance, but also a whole stylish way of life. A life to be lived as passionately as possible. The Altiplano is not just an ultra-thin watch. As elegant as it is innovative, it harbors the world’s thinnest hand-wound mechanical movement. 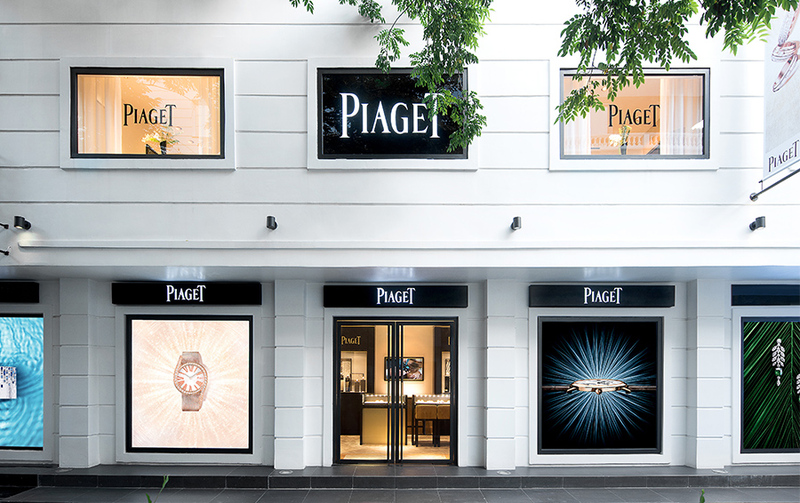 A feat that now more than ever reasserts Piaget’s motto: “Always do better than necessary”.